I thought about picking up a copy of The Chinese Medicinal Herb Farm: A Cultivator’s Guide to Small-Scale Organic Herb Production for more than a year before I took the plunge. What tipped me over into buying a copy? 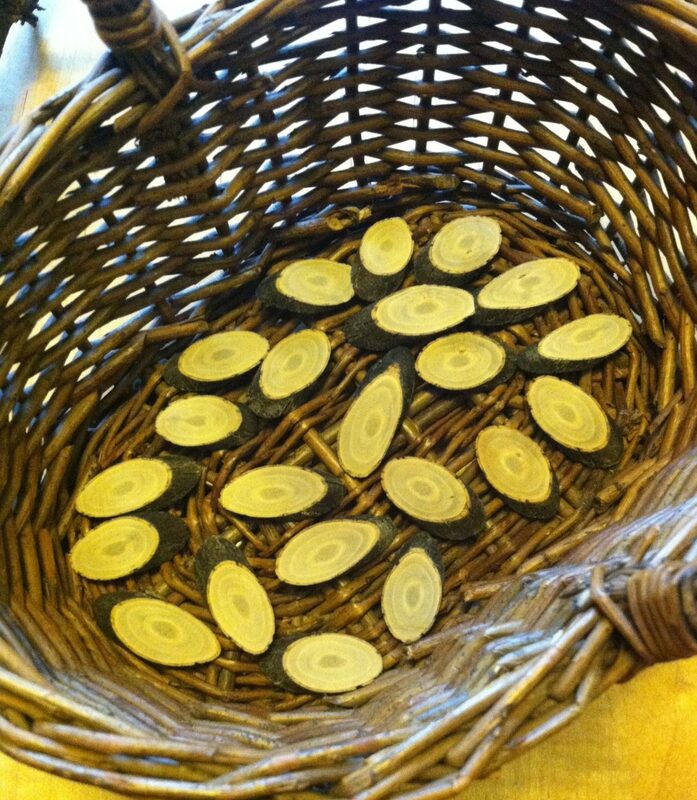 In part, I was frustrated with how hard it is to get my hands on Chinese herbs. In part, I finally have found time and freedom to tend my garden for reals. What better way to do it than to add a few beautiful plants we often think of as ornamental to my beds that are actually good medicine? The intimidation I felt before I dug into Peg’s book over growing Chinese herbs was huge–how can a little PNW gardener like myself hope to grow the exotic and potent species TCM uses (and restricts!)? The Chinese Medicinal Herb Farm: A Cultivator’s Guide to Small-Scale Organic Herb Production dispelled a whole lot of myths I’d held about Chinese herbs…most importantly that they’re hard to grow. As it turns out, Peg has chosen a wonderful selection of herbs that grow with little or lots of care in all sorts of conditions. Of the 79 herbs in her profiles section, I’ve managed to find more than 40 that could potentially thrive in my rather small urban farm. She offers clear and specific notes on the conditions each plant desires as well as tips on how to best harvest and process each one. Over the next few years, I will be trying out as many of my potentials as possible, so I cannot tell you how well I’ll apply the information she’s provided, but I can tell you that I feel wholly more confident with my chances of success than I expected I would before I read The Chinese Medicinal Herb Farm: A Cultivator’s Guide to Small-Scale Organic Herb Production . The first part of Peg’s work focuses on the greater questions of how to successfully grow Chinese herbs. Her primary audience is clearly the farmer, but she writes from a perspective that allows small-time gardeners like myself who never plan to sell the herbs we grow to profit from her experience as well. 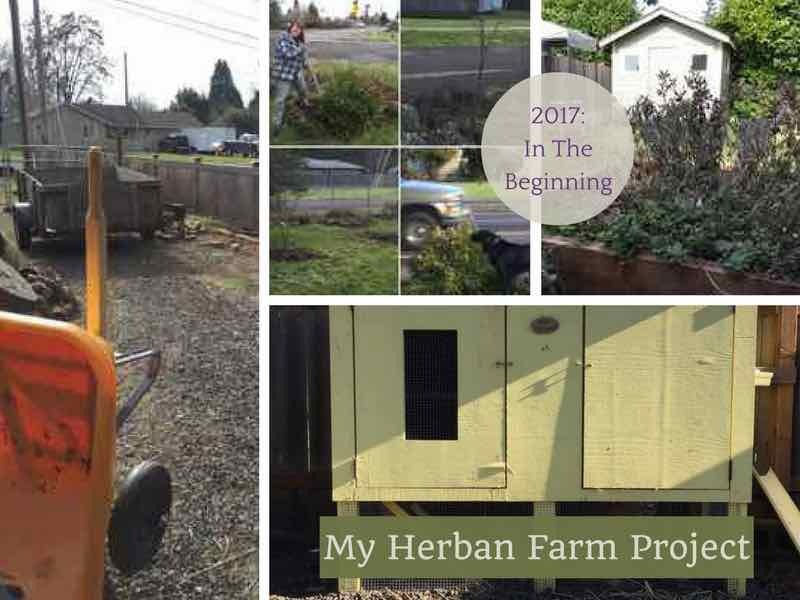 I particularly was inspired by her practical sections on planting, starting seeds, composting and nourishing the soil, and cultivating “wild quality” herbs. Much of her expertise translates well to the urban farm or even a landscaping-style garden setting. 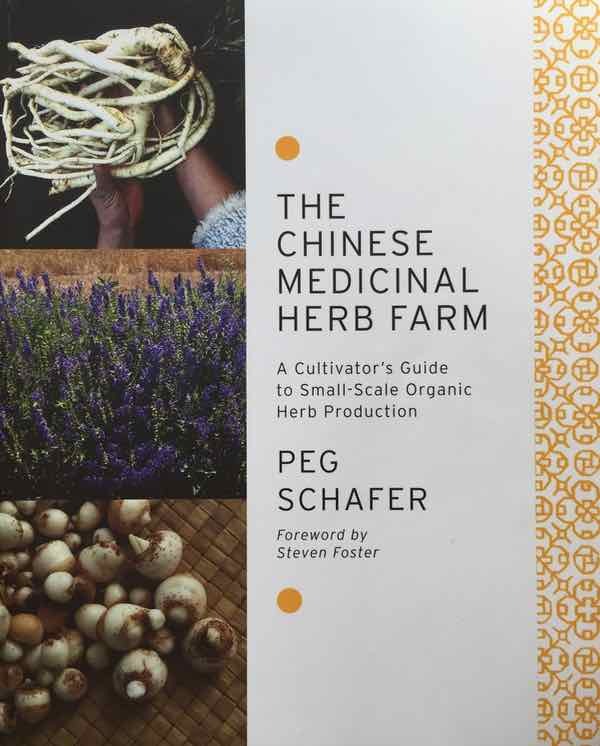 My favorite part, though, of The Chinese Medicinal Herb Farm: A Cultivator’s Guide to Small-Scale Organic Herb Production was Peg’s clear love of the plants. 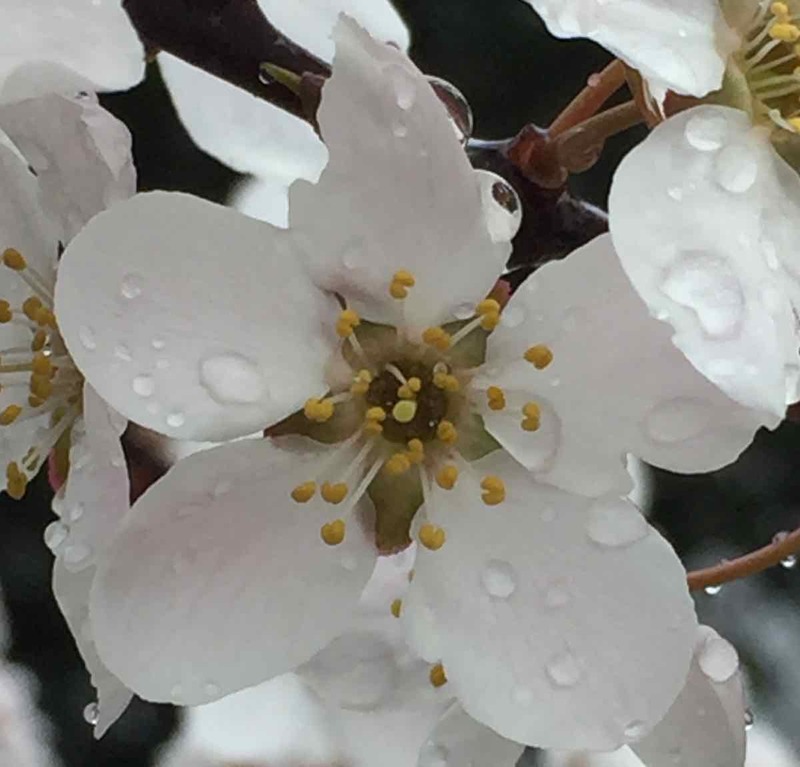 Even if you don’t manage to cultivate most of them, her caring and clear descriptions of their needs, desires, and attributes offers a more intimate and well-rounded connection to their medicine than I’ve gotten from any of the many materia medicas on TCM herbs I’ve yet read. Folks like myself who need to form a deep and spiritual bond with the plants we use in our practice will be as thrilled and inspired as I was to let Peg become a bridge from the West into the world of Chinese Medicine Plants. The Bottom Line: The Chinese Medicinal Herb Farm: A Cultivator’s Guide to Small-Scale Organic Herb Production has earned a permanent place on my bookshelf.